Benefits of Relocating Offices in Malta. Moving your business to a new premises is an exciting and progressive time however in most of the online article you might notice how stressful the experience will be. Don’t let them ruin your ride to your new office space since relocating presents a fresh opportunity to start over. From company expansion and to region relocation, office relocations happen for many reasons and can often be a cause of celebration for your employees. 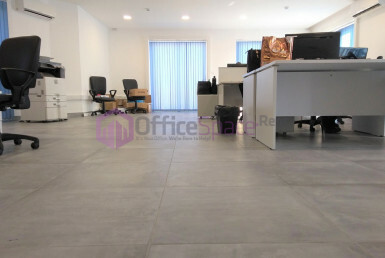 For example a local business having an office in Sliema which is a busy hub of traffic and relocating an office to a central more laid back office in the central part of Malta will definitely be a boost for your employees and stress levels in the morning. Moving offices gives you the opportunity into changing the aesthetics of the office interior design, implementing innovative ways of working and a holistic company make over. 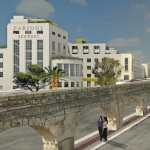 It’s usually easier to rely on a commercial letting agent in Malta who is an expert and can guide you on this. Our agents will know how to go about finding your best property and settling most of the queries relating to setup. Needless to say, the earlier you can start planning your office relocation, the better. 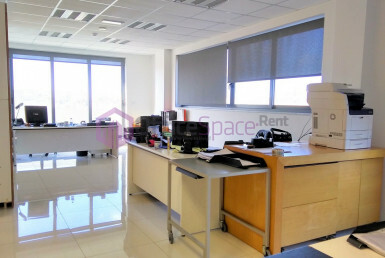 Most of the time using a real estate agency in Malta such as ours ensures that you are taken care of start to finish. Hence the decisions will be yours, but the hard work getting there will be someone else’s responsibility. As a company develops, the tone and style of its branding changes. Offices are a game cahnges when it comes to branding. One can immediately notice if the company is young and full of energy or if it a serious company receiving delegates on wealth management in Malta. Moving gives you the chance to update your look together with your brand. Designing your offices and their interior design is major factors in creating your brand’s tone and portraying the right message. 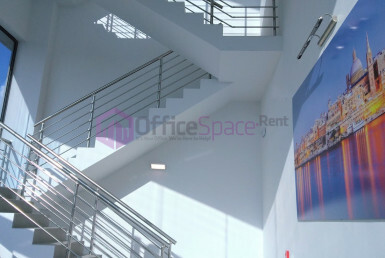 A new office and fresh brand image might be impressive in the eyes of any prospective clients and employees. This might be a factor when attracting your people. Hence, a nicer office or a better location means it will be easier to improve your workforce. 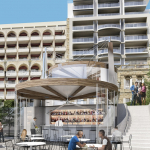 For example having designer seafront office space in Sliema will add much to your companies reputation and opportunity to recruit new staff. 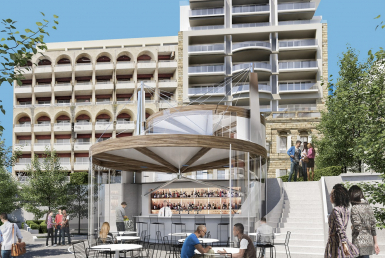 This is because you are in the central most connected part of Sliema where most of the expats are looking to relocate to. 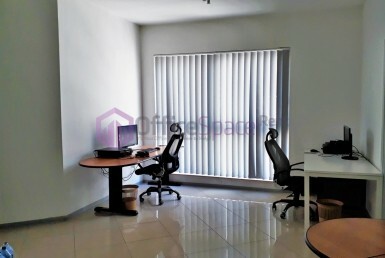 Relocating office most of the time is a signal of success, determination and dynamism. Moving your office might be a great excuse for moving to the most efficient and effective place for your business. This helps save you and your team time and money. It’s much easier changing office than trying to perform an upheaval in a working office. 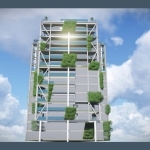 You can reduce utility tariffs and to office rental price.